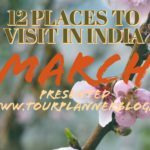 In this North Sikkim travel guide you will get all information related to north Sikkim tour and information related to Sikkim tourism. Northern part of Sikkim is a very popular travel destination among tourists. This barren land is popular for its breathtaking view. Though many people called it ‘Small Ladakh’ but literally this place is beautiful to its own virginity. 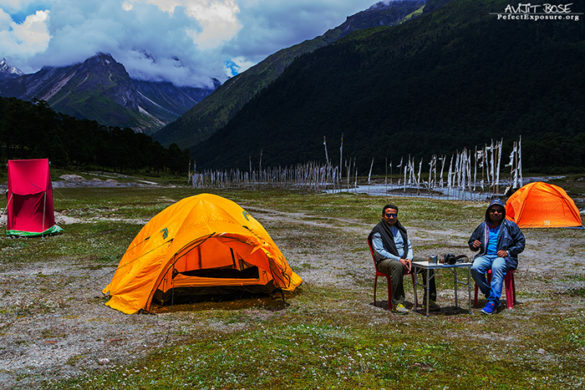 The main attraction of North Sikkim is based on Gurudongmar Lake (the holy lake),Yumthung Valley (Valley of flower of Sikkim), Zero Point (snow zone). Generally this place is appropriate for 2night/3 days trip but you may add more days depending the places you like to visit. A beautiful waterfall on the way. This huge waterfall is coming down through three steps. You can have a superb view from top the view point. What you will get here: You will get Tea, biscuits and simple breakfast from nearby shops. There is a pay and use toilet. In earlier day it was a must visit place on the way to North Sikkim. Now a days the road id bifurcated just near to Gangtok and one go through Seven sister and other through Tintek. Due to bad condition of the road people are avoiding the road which goes through seven sister. This is also a beautiful waterfall. 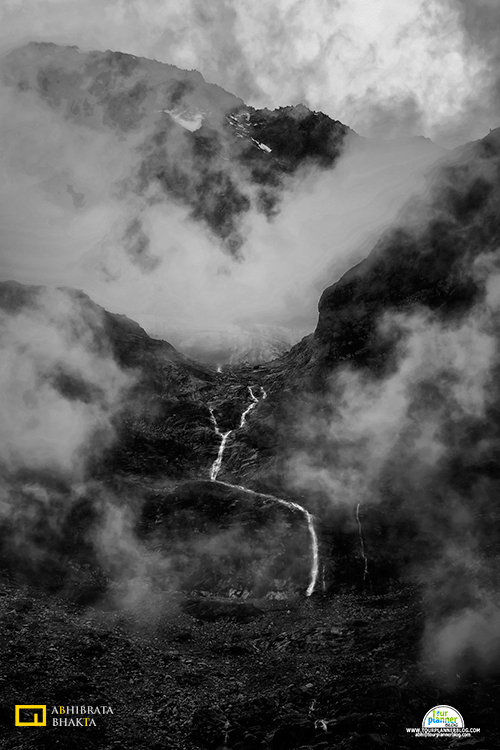 In 2008 when I went Sikkim for the first time I was amazed by this waterfall then it was flowing through seven steps but after tragic earthquake of 2012 it changes its path and flowing only through three steps. Tashi View Point: You will find Kanchenjunga at its best from here. Here you will find three monasteries. Phodong, Phensang and Labrang. All three are close to each other on the North Sikkim Highway. Distance : 38km from Gangtok. This is the head quarter of North Sikkim. 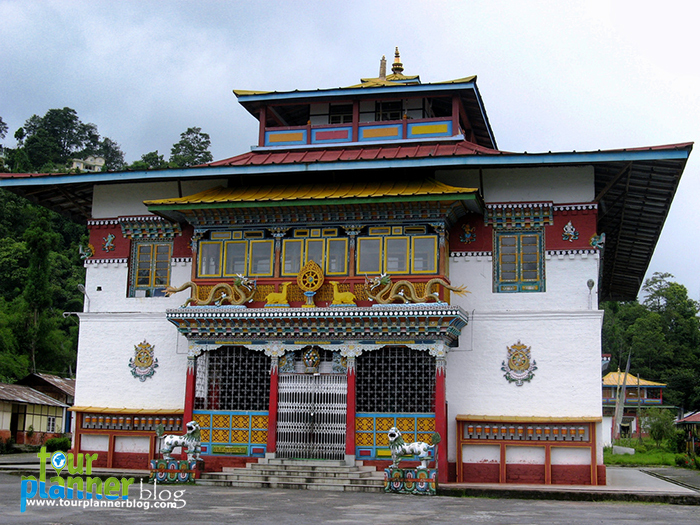 This small town is also the entry point of North Sikkim. What you will get here: You will get Veg/Non veg restaurants. Take your lunch here. You will also get liquor shop. Distance : 66km from Gangtok. Limited Staying option is available here. A small and beautiful village of North Sikkim. This village is situated just near to Mangan. 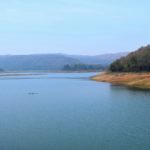 From here you will have a fantastic view of Dikchu NHPC Dam. Distance : 70km from Gangtok. This is another beautiful waterfall near Mangan. At the time of rain the water level of this waterfall rises heavily then it flows over the road. Distance : 72km from Gangtok. A small town of North Sikkim. Here is a hydral project going on. What you will find here: Limited Staying options. Restaurants. Lachen(Base point of Gurudongmar Lake): A small town in between high hills, you will find many hotels here. This is the base point of Gurudongmar lake. 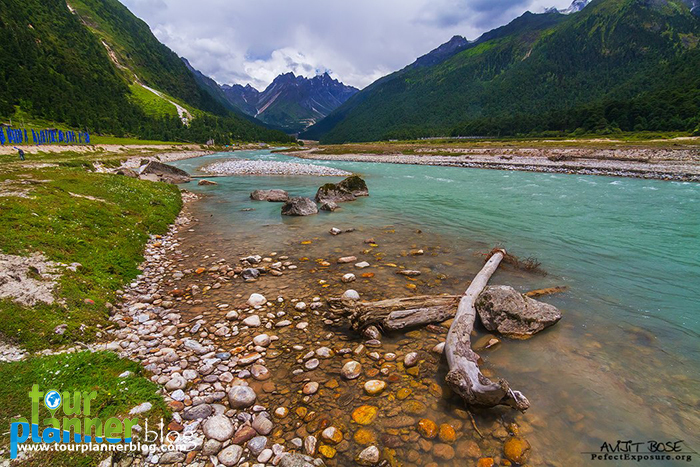 What to see: Lachen river: Just before entering Lachen town you will find Lachen river is flowing out through the valley. This is also a tributary river of Tista River. Lachen monastery: There is a small beautiful monastery in the hill. Thangu valley:(26 km from Lachen,13000ft) This high altitude valley is situated on the way to Gurudongmar lake. You will find many widen houses here. There are some local shops where you will get Maggi with soup as breakfast. In winter all the valley remain covered by thick white snow. You will find wild yaks, vixen, vultures, Himalayan crows. Gurudongmar Lake: Gurudongmar Lake is one of the highest lake in the world, located at an altitude of 17000ft. near Mt. Khangchen Gayo. This is situated near south Chinese boarder(only 5 km away from). 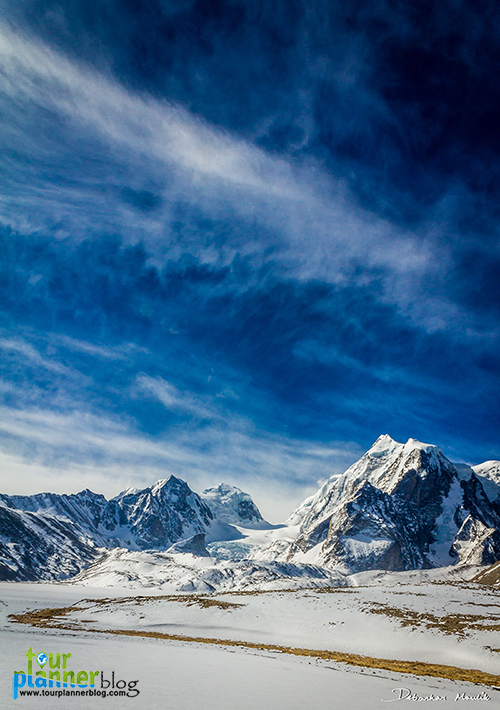 Gurudongmar Lake is situated in high altitude plateau which is connected with the Tibetan plateau. This place remain completely frozen in winter months from November to mid May. 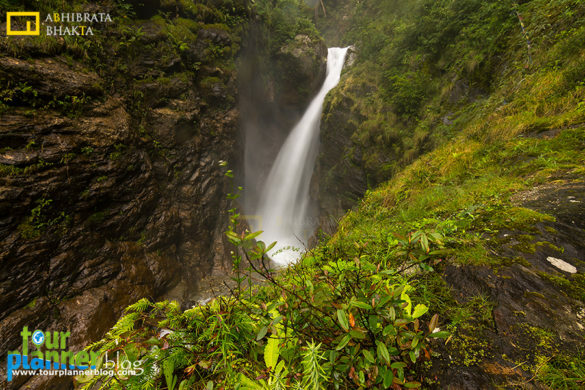 Lachen Waterfalls: A beautiful water fall is there just before Lachen. Locally this is called Lachen Jhora. Rabbit Farm: On the way from Lachen to Lachung there is a rabbit farm. They have almost 1000 of rabbit. They make women from it. Locally these rabbits are called Angoora. Trout Fish Farm: There is a Trout fish farm in between Lachen to Lachung. This place is not that much worth to watch but you can visit once to see Trout fish. 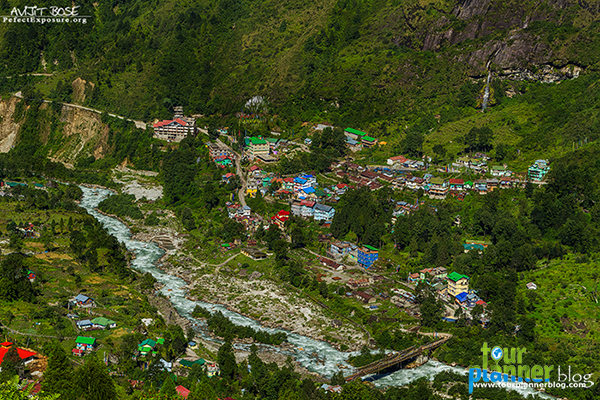 Khedum: Just 9km before Lachung, from the right side of the road you will find a green valley with small houses. This is Khedum a new of beat destination of North Sikkim. You can pitch your camp here. Read more about KHEDUM here. 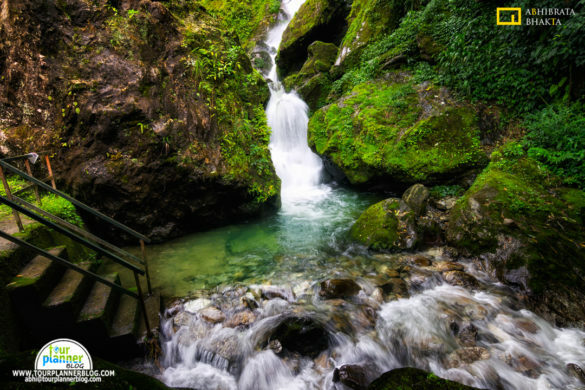 Lachung Jhora: Just 2km before Lachung,a beautiful waterfall will invite you. This is Lachung fall. Stand in front of the waterfall you will be amazed by the smoky water drops. In day time you can find rainbow forming here. Don’t forget to climb up to view point. You will get best view of surroundings from here. 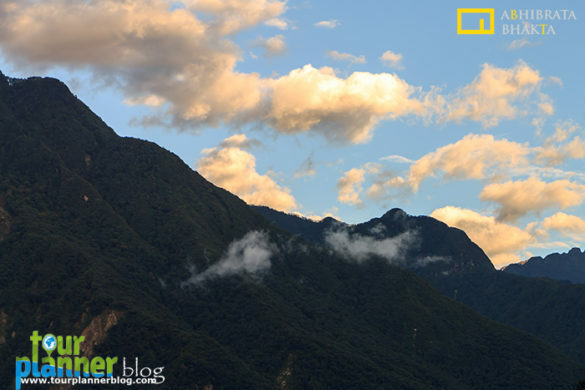 Lachung(The base point of Yumthung valley): Thus is a small town of North Sikkim. 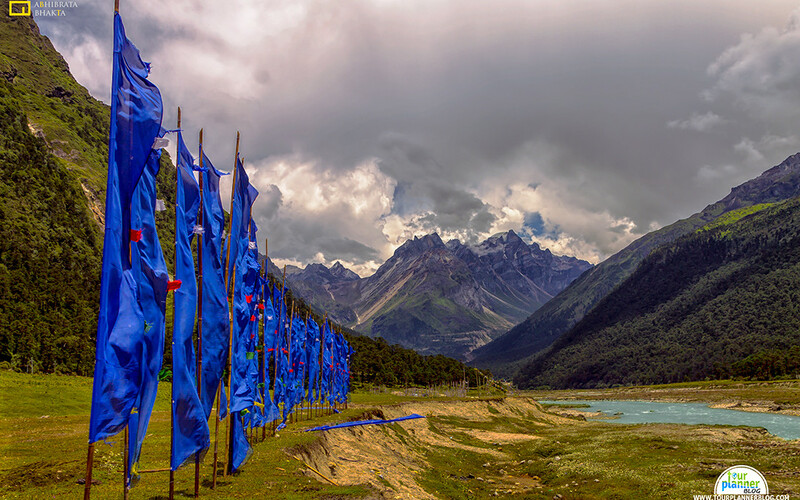 From here you can access Yumthang valley,Zero point,Yumeshdong. Here you will get many hotels. BSNL and Vodafone network is only available here. 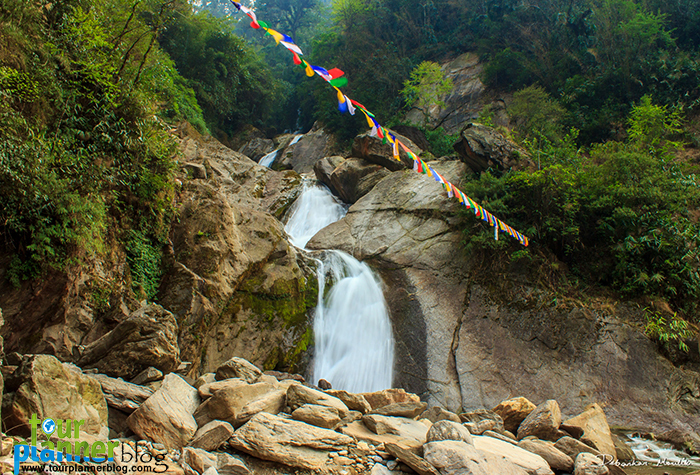 Lachung river, Some beautiful waterfalls,Lachung monastery. Shingba Rhododendron Sanctuary : You have to pass this sanctuary is situated on the way to Yumthum Valley. There are about 40 different species of rhododendron shrubs amidst the snow-covered mountains. 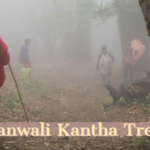 Shingba Rhododendron Sanctuary must be visited during April-May period which can be extended up to first June also. This is the time when Rhododendrons blossom and the valleys and mountains become so colourful and beautiful. 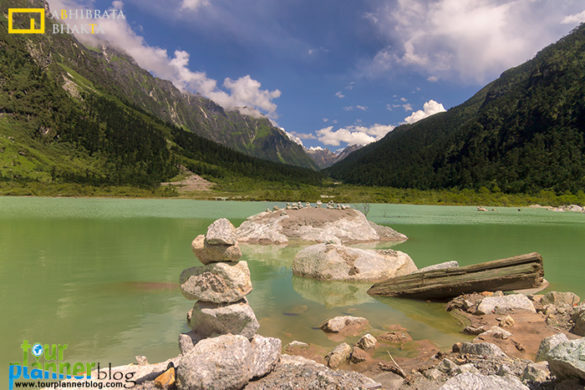 Lachung lake: Just before Yumthung Valley there you will find a lake. This natural lake was made just 2014 due to natural calamity. A big hill just one side of the road smashed due to pressure and thus the broken rock(moraine) blocked a part of river and made a beautiful serene lake. Don’t forget to watch reflection of surrounding hills in to the lake. 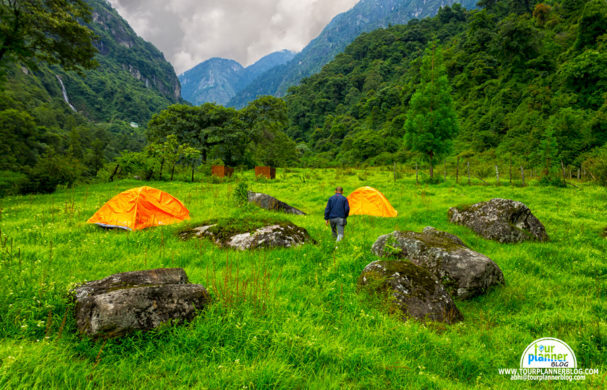 Yumthung Valley:(150km from Gangtok) Known as valley of flower of Sikkim,Yumthung valley is popular for its breath-taking view. A tributary of river Tista flows through the middle of the valley. This valley is surrounded by high hills. Some local shops are there you will get breakfast as well as some woolen clothes here. There is also a hit water spring. Zero Point: Zero point is c also called snow point. This is the end point of one side of the road. From here you will get glimpse view of some mountain ranges. Yumeshdong: Here you will get Snow throughout the year. In rainy season this place remain cover by various kinds of high altitude flowers. Here is also a hot spring. You may also can take a dip here. Some glaciers are visible from here. 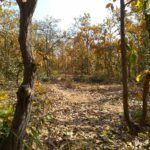 Khedum: An offbeat place in the mid of nature. Read here more about Khedum.Read more about KHEDUM here. Ideal for: Camping, Family trip, Nature lover, Adventure lover. 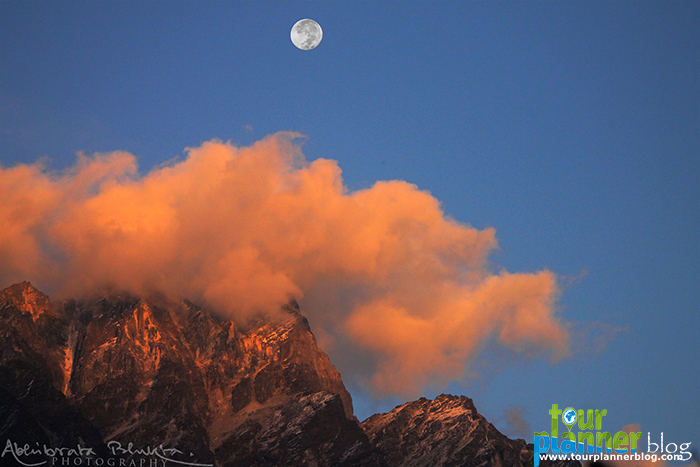 Katao: Katao is situated at an altitude of 14800ft. Staying at Lachung one can visit Katao. Katao is only 24km from Lachung. This valley is sparsely covered with Poppies,Primulas,rhododendrons. You will get panoramic view of snow capped hills of Himalaya. Ideal for: Family trip, Road trip, Nature lover, Bird watcher. 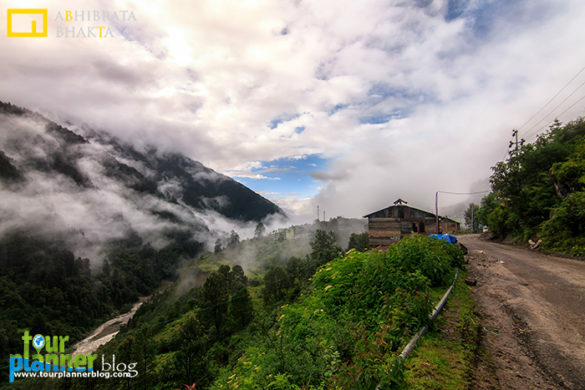 Chopta Valley: Chopta Valley is one of the new tourist destination in North Sikkim. 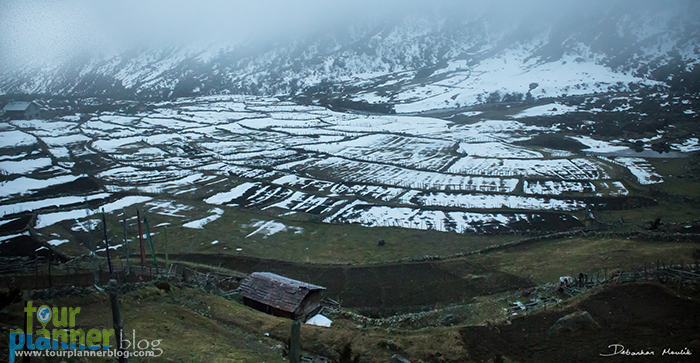 This valley is located at an altitude of 13200ft. Thus place is about 2 hours journey from Lachen(148km from Gangtok). This place is fabulous in sorting and summer as vast types of Himalayan flowers grows here during this time. This spot is reach with alpine vegetations, orchids, rhododendrons and Himalayan birds. Ideal for: Nature lover, Bird watcher, Road trip. Dzongu:(70km from Gangtok) Dzongu is an unexplored land of Lepchas. Thus place is beautiful for its incomparable nature. Dzongu is surrounded by Teesta river,Tholung river and mighty Himalayan mountains. This place was established as an official reserve centre of Lepcha people.Dzongu can be reach via Mangan from Gangtok. Many short trek route stars from here. Thus place is full of waterfalls. 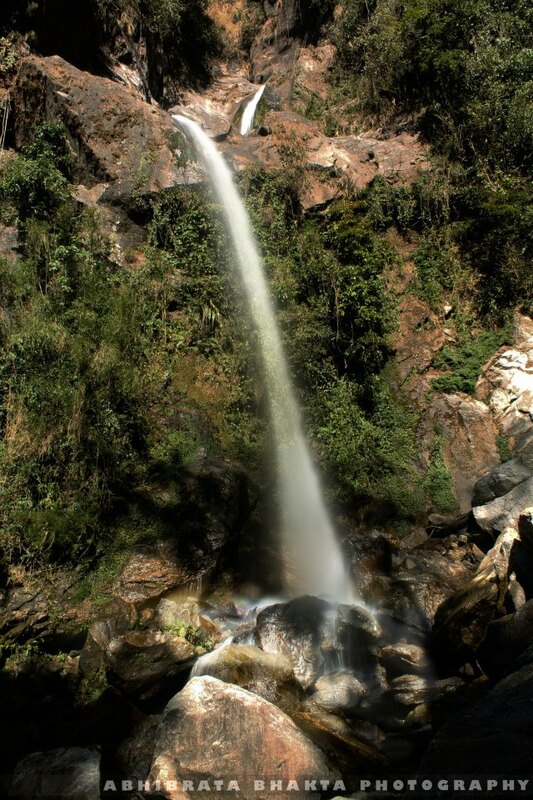 Lingzya and Raksha waterfalls are the best of them. Lower Dzongu is called Hee Gyathang. 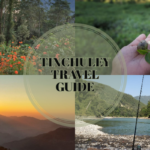 Ideal for: Nature lover, Family trip, Backpackers. Singhik:(70km from Gangtok) Singhik is near to Mangan. Mt. Siniolachu is visible from here. Here you will find a monastery called Singhik monastery. 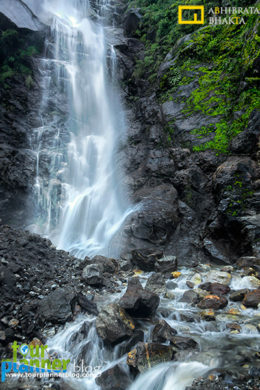 A popular waterfall named as Singhik Falls is also attraction of this place. Kabi: A small village in the Mangan block of North Sikkim,Kabi is popular for its stone monuments which erected as a living reminder to the friendship that was attained by the Bhutia and Lepcha chieftains. For Indian : It’s easy to get permits. If you are going with a travel agent or by share car they will arrange all. If you want to do it by own then have to visit permit office. For permit you need photo copy of Photo identity card and two passport size photo of each person traveling to North Sikkim including driver. Vegetarian and Non vegetarian foods are available here. Nepali,Tibetan foods are most popular. You can try Nepali thali, Tibetan thukpa,momo,thentuk. Try lopcha(a sweet made of milk and sugar). Also try Churpi(Piece of a dried milk). Drink: Local beer Tongba or Chang is very popular here. You can also try local ginger wine. April to October is the best time to visit. All the places can be reach in this time span. You may visit other time of the year also but that time you may not be able to reach all the places. People will advise you to avoid rainy season. Yes in rainy season it is very much impossible to guess the road situation but if you can visit once you will remember your trip for life time. I-Yes you need, if you are travelling with your family then you need a travel agent for a hassle free journey. II-In North Sikkim telephone/mobile network is very poor. 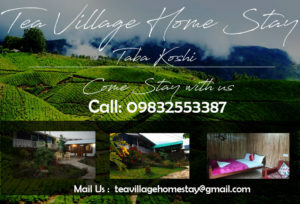 So for booking hotel or guest house you have to contact a travel agent from Gangtok. If you want to book by yourself you have to contact with the hotel or homestay owner who will direct you to book from their travel agent of Gangtok. III-For permit you have to go to the office of the respective departments have to fill up all formalities then officers will ask you lots of questions which is little bit painful work. Travel agent will do it for you without a single word. IV-Now think if you can handle all this matters then you don’t need any help from travel agents. I-For North Sikkim you may book full car. Here your car owner will bring permit for you. II-You may book a shuttle. In that case the driver of the car will arrange everything for you. You have to pay a per head basis cost in which car fare, hotel tariff, Food(Lunch+dinner+break fast+snacks) cost of your total journey are included. But here is a disadvantage read Tips section of this post. Hi. I am reaching Bagdogra on 23rd December 2016 and leaving on 30th Dec. I will be travelling with my wife and two kids (5 and 10 years old). Is it possible to go to Lachung/Lachen, Nathu la, Tsomgo during this period? Is it advisable especially since there is a 5 year old? 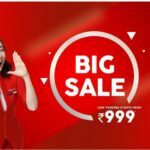 Can I hire a car/travel agent after I reach Gangtok? Or do I have to take the help of a travel agent beforehand? You can easily go upto lachen and lachung which are the base point but beyond that it’s upon weather conditions as well as on your luck. I saw many children during my trip in various season. They were fit and was also enjoying the nature. So I hope there should not be any problem. If your child have any kind of health problem I would suggest you to consult your doctor before going there. Warm clothes for children is a must. No need to pre-book hotel and car. If you want I can suggest you a travel associate based on gangtok. You can talk to him before or after going there. He is a very good person. 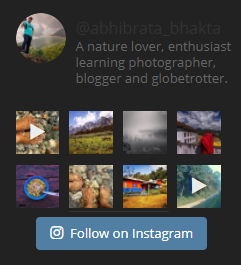 Dear Abhibrata, Thank you very much for your reply. No, my children do not have any specific health problems. Last two years, we went to Darjeeling, Shillong and nearby areas. In fact, my daughter went to Badrinath when she was three. So I guess they can do it. Please send me the contact details of the travel associate. My plan is to cover Lachen/Lachung, Tsongo lake, Pelling. I will discuss these with the tour operator. By the way, your photographs are great. Kindly share you travel associate contact details as we are planning to visit Sikkim. Sorry we are not associated with any travel association. We can only give you some contacts. But we are not in any kind of business term with him. Thank you. Kindly Check your email. Hi, I loved your travel guide. I believe it will be of great use and help to me. I am still not sure how to go about contacting a travel agent along with not keeping the vacation a rush rush sort of. Hence I like the idea of doing it without an agent or an agent who can count in our leisure time, camping and small treks while he lays out our travel plan. That’s a good idea. Please Keep posting. Informative and helpful! I will plan a trip soon,would’ve been better if you could share the exact time period in the year for the best visit with a green and blue view. Cheers! My father is 75 years old, but never had any heart surgery. He does take medicines for proper circulation as he had been diagnosed with blockage of one coronary artery. 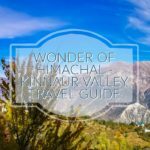 Is it ok for him to travel to lachen, lachung and gurudongmar lake. Lachen, lachung is ok but for gurudongmar he should consult his doctor first. We want to go for north sikkim tour in coming October/November 1st week. Can you send me the travel agent contacts for the tour? Sorry I don’t have any contact. There are lots of travel agencies based on Gangtok. You may talked to them. The chance of road open or road blockage is completely depending on the weather condition. I the road get blocked then also you can access upto Yumthung valley. So You can plan for December. We are total 8 people and want to see Gurudongmar, Lachen, Lachung and Yumthung valley and we will reach to NJP on early morning of 22nd Dec,2018 and we will leave on 25th Dec,2018 afternoon from NJP. Please let me know if our plan is possible in that time and what are the condition or points we have to take in consideration before this tips. In December there is a god chance of snowfall in the higher part of Sikkim including north Sikkim. So the feasibility is totally depend on weather condition. 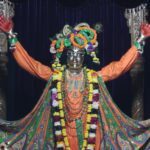 You may reach upto gurudangmar or you may get stucked in between. In my experience I did not reach upto gurudangmar but I went upto lachen,lachung,yumthung as well as zero point. So be prepare for that. Wish you a good luck. Happy journey. “But here is a disadvantage read Tips section of this post.” Where is the Tips section? Thanks for stopping by my blog.s sorry I couldn’t get your point. If you please specify. Very nice and informative article. We are planning North Sikkim tour from 8th to 14 November. Is it possible to visit Gurudongmar during this time. Will it be covered in ice? And what about yumthang? Also among east or west sikkim which is a better choice? Thanks. In early November there’s is a good chance of getting snow in juger part of Sikkim like Yumthum valley, katao, zero point as well as Gurudangmar but it’s complete depends on weather condition. See west Sikkim and eat Sikkim is quite different in nature. In west Sikkim you will get closure to My. Kanchenjunga but west is green. East is barren, historical and close to border. 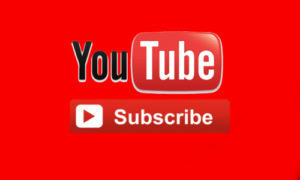 You will get 180° view of My. Kanchenjunga from here. we are confused whether we go north Sikkim at last week of December or fast week of February, which one is best time to go without any problems? 19.02.2019———– We will reach in the evening . 21.02.2019– We will leave for Lachen,Lachung ,Zero point,Yumthang Valley and Gurudonmar Lake. Will all these places be accessible .